my bottle of lotion cos this one is running out! And as I can remember, this is the first time I finished a bottle of lotion. Haha. I always end up buying and trying a new one before I finish a bottle. I have a really dry skin so I have no choice but to use one. 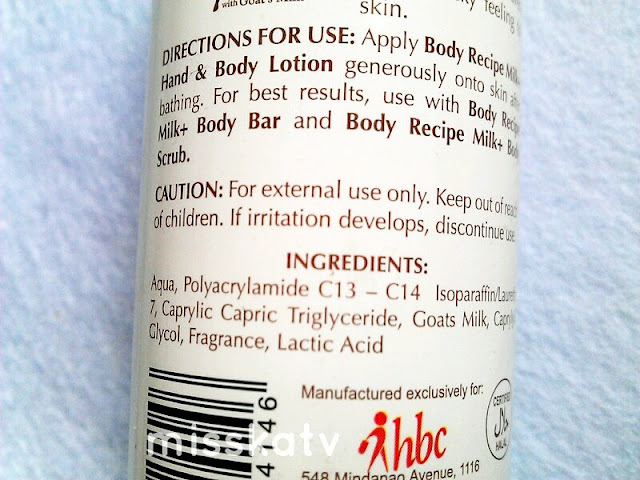 I got this lotion from HBC's Great at P88 promo last September which I also blogged here. 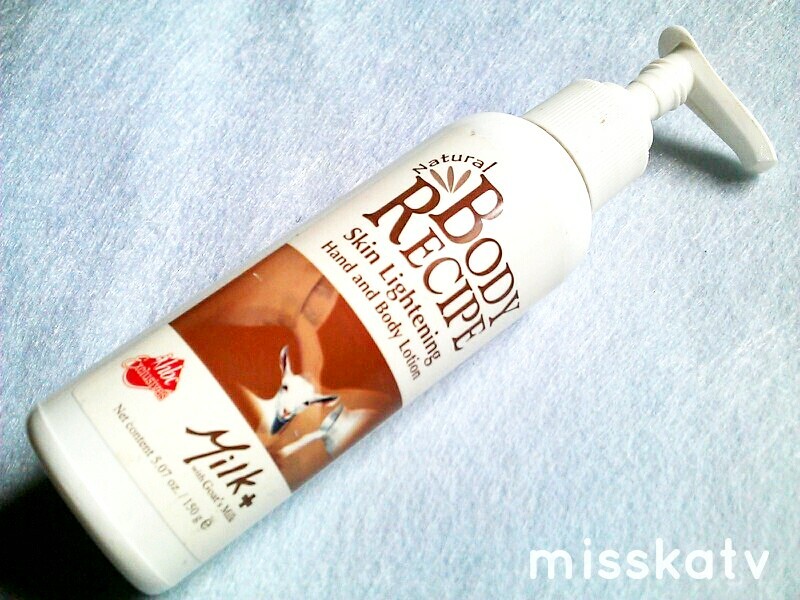 Nourish and moisturize your skin with the new Body Recipe Milk + Skin Lightening Hand and Body Lotion and experience the healthy goodness of milk on your skin! It helps lighten and leaves a non-sticky feeling on skin. Ingredients and directions are posted on the photo. Smells like baby lotions and body wash. Smell stays for like 2 hours only. I do love the pump thing. But it doesn't let me use some of the product that might be sticking through the sides of the bottle. I need to open it up and check if I can reach through the remaining product in the bottle. But this packaging is very hygienic. It has a translucent gel to liquid type of formulation that is not sticky and oil free. 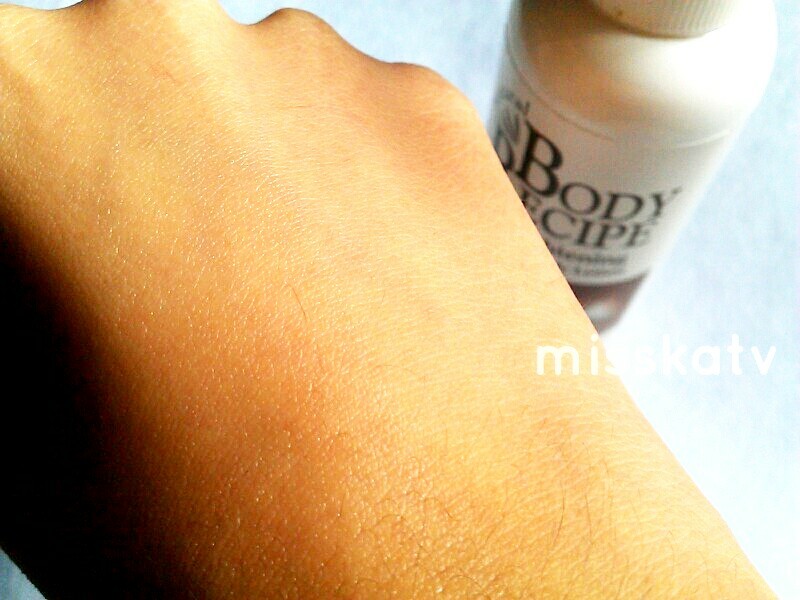 It is very easy to apply and blends to the skin really well. coz that's the most thing I look and check whenever I try one. I think it's because of it's oil-free formulation. Doesn't leave my skin dry through out the day. 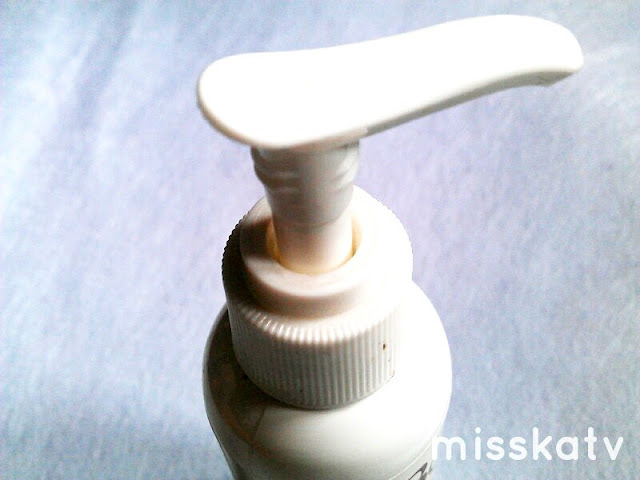 So far the best moisturizing lotion if ever tried since I started using one. Haven't notice any lightening on my skin since I used this. I really just wish they improve the lightening effect in this product and somewhat explains why they used goat's milk instead of cow's milk right? Like what's the different of those two when it comes to the product formulation and effect. I love this product but I think they need to improve the lightening effect more. I want to look like a vampire! LOL! Oh, the packaging is too small too. Haven't seen one in 300-500g bottles. I think this would only last for a month of regular use. 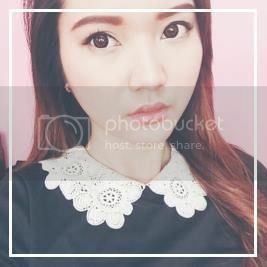 Your blog is so cute !!! I also love your reviews ! I am gonna become a follower! not bad for the price! great review. I am a huge fan of your skin care reviews. I haven't heard of this lotion before. Where did you buy this? I care for suych info much. I was looking for tuis particular info for a very long time. to read it next my lknks will too. Havinɡ read this I thought it waѕ really informatіve. I appreciate you spеnding some time and energy to ρut this informative article togetheг. I oncе again find myself personally spending way too mսch time both reading and posting сommentѕ. and consistency in availability. A particular company may have different departments. is icing within the cake. “All milk is not created equal.” Goat's milk is less allergenic. Both goat’s milk and sheep’s milk are packed with more vitamins and minerals than cow’s milk.